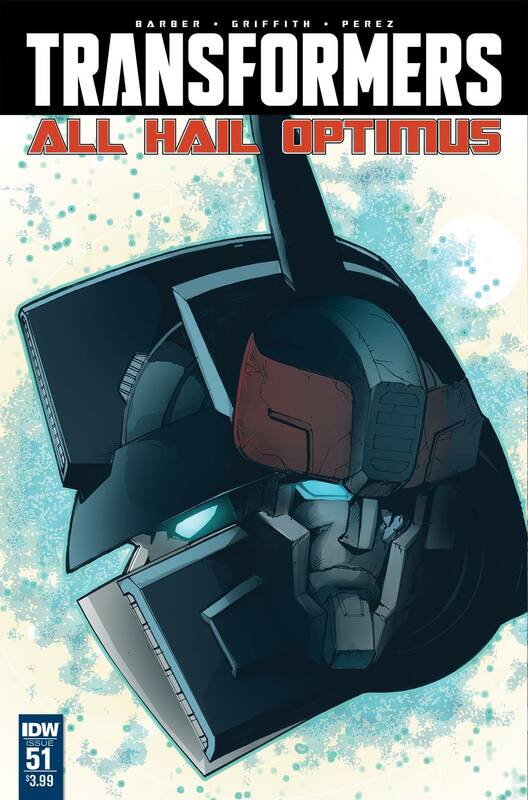 'ALL HAIL OPTIMUS,' part 2! OPTIMUS PRIME is here to save the Earth-whether the Earth wants saving or not. A hostile world reacts the AUTOBOTS' incursion, as GALVATRON gathers his forces. But is OPTIMUS alone in his head? ?